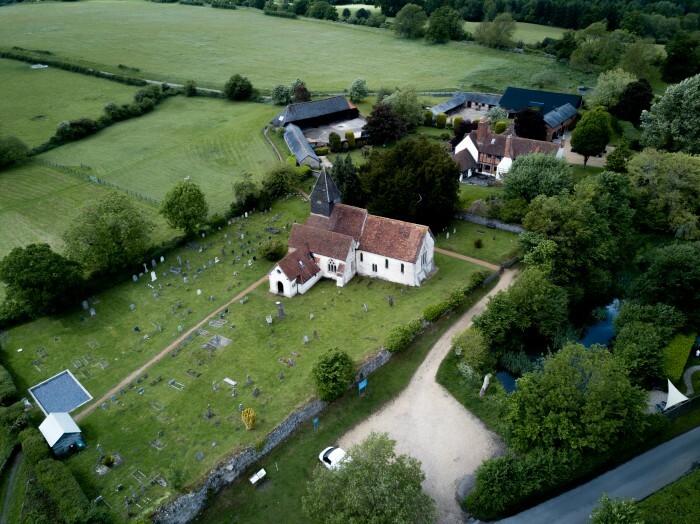 Hi Rob, I was enjoying the nice weather over the weekend in Silchester and managed to get this photo of the church from my drone, I thought you and your congregation might appreciate a different view of your beautiful church so please feel free to use this image without restriction or copyright and do with it as you wish. As an amateur photographer and drone pilot I cannot accept any commercial gain for my shots so this is purely for the enjoyment of those who may see it. Jamie Webb 22 May 2017 at 21:30.